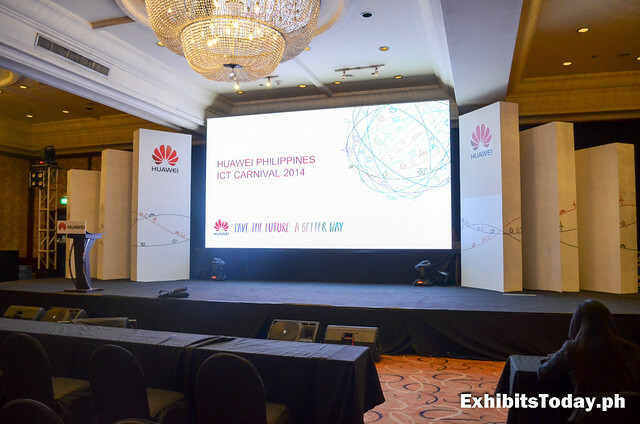 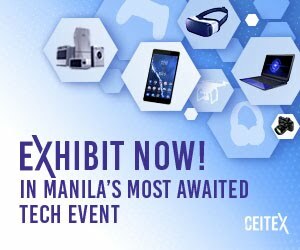 Entitled "Pave The Future A Better Way", Huawei Philippines ICT Carnival 2014, the largest Huawei event in the country, is on its third day for a 4-day exclusive event at the Intercontinental Manila from October 28-31, 2014. 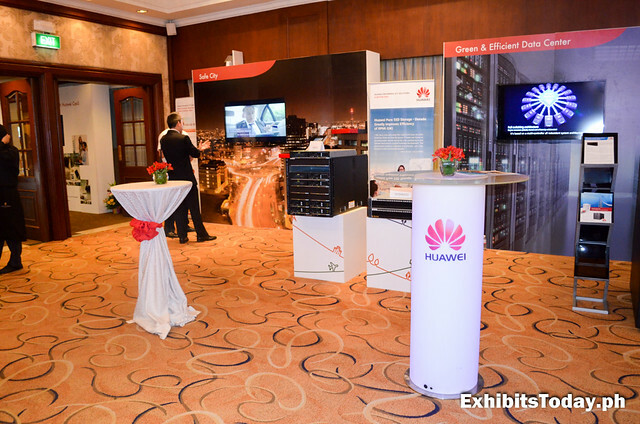 In this prestigious occasion, Huawei along with their respective ecosystem partners, customers and industry experts gather together to tackle on the industry trends, challenges, solutions and best practices. 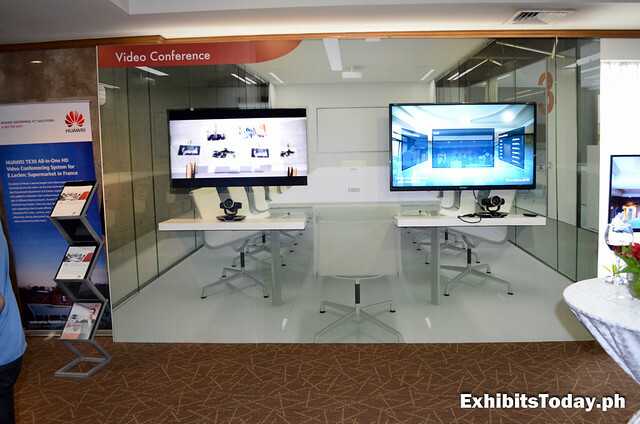 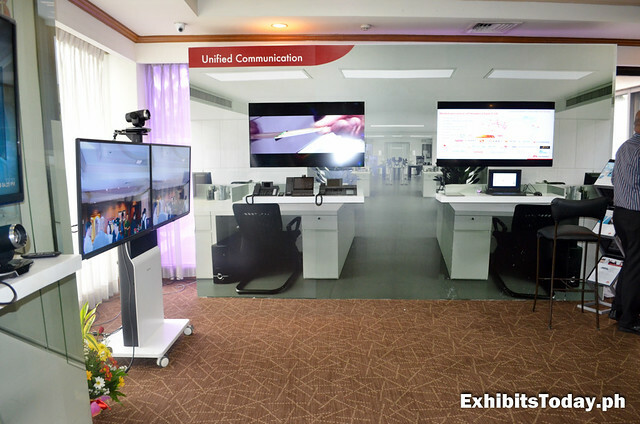 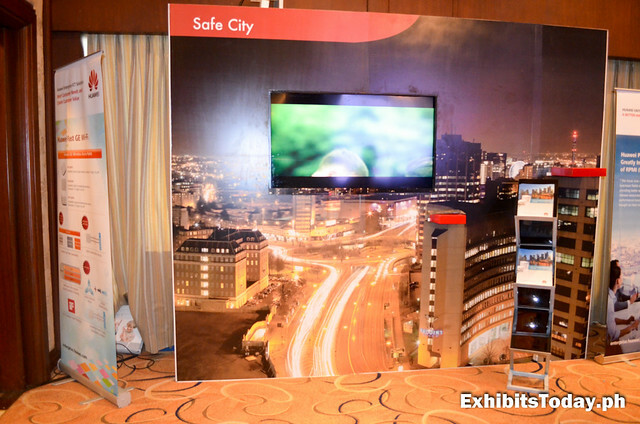 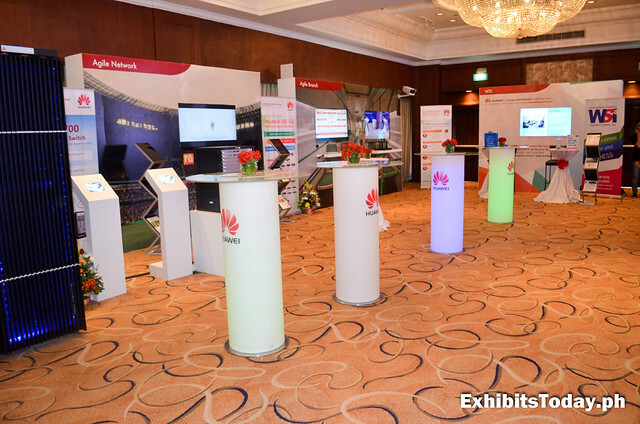 In this grand event, Huawei shares some of its advanced solutions, including Agile Switch, Unified Communication, Video Conference, Safe City, Server & Storage and more. 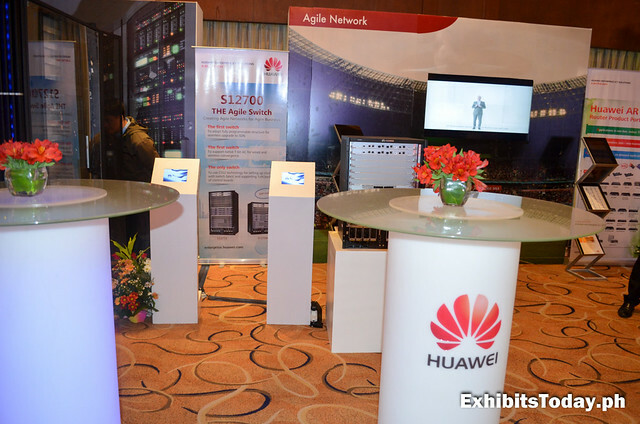 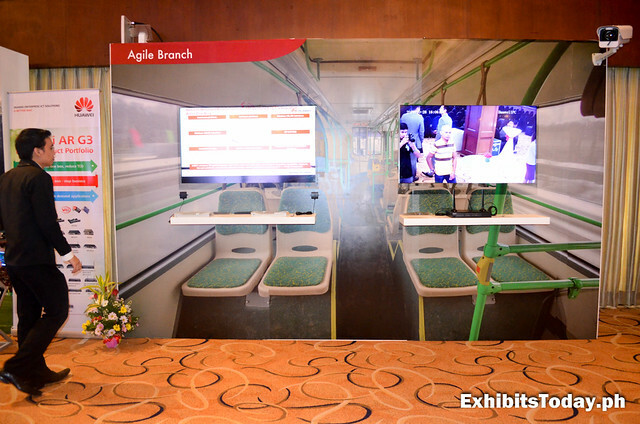 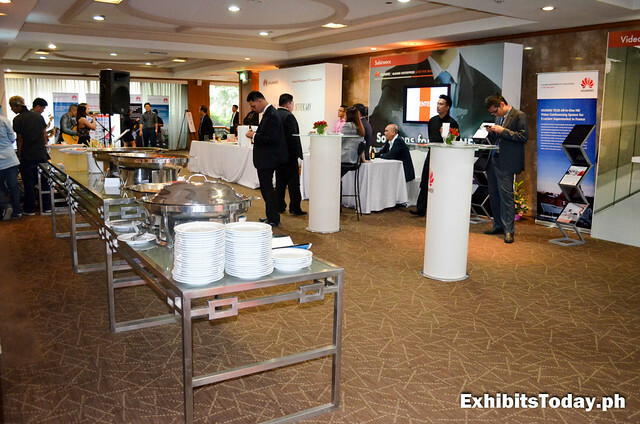 One of the highlights of this event, the audience witnessed the launching of Huawei's award winning products, the Huawei SDN Agile Switch S12700 and Storage OceanStor 18000. 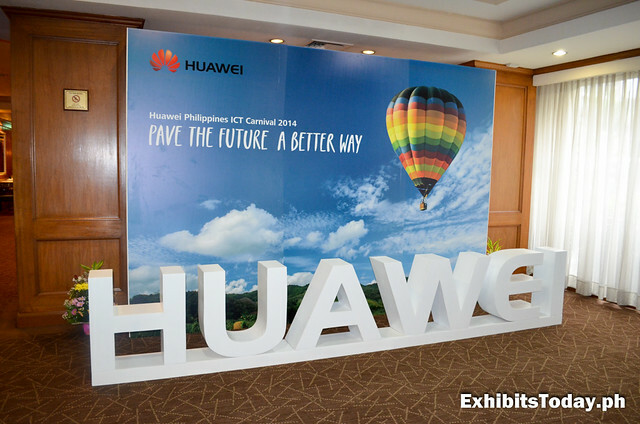 Gavin Dai, CEO of Huawei Technologies Phils, Inc. shares about the background of Huawei and future plans in driving the ICT growth in the Philippines market. 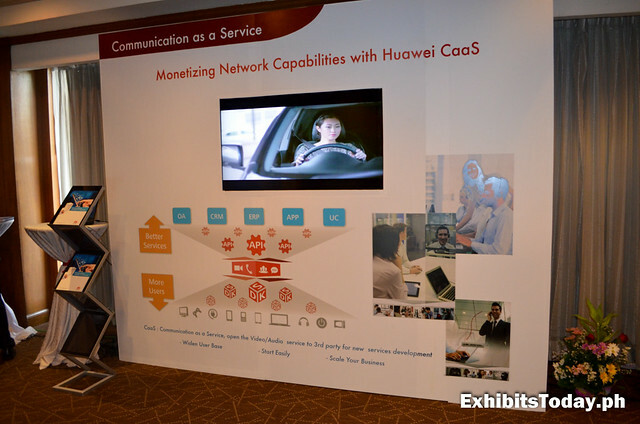 Mr. Barry Lerner, CIO of Huawei Australia gives his insights about "ICT The Enabler of Digital Services" topic. 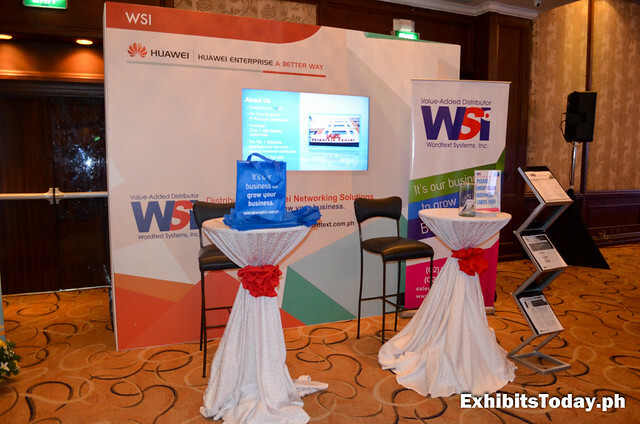 Mr. William Dong, VP of South Pacific Enterprise Business Marketing & Solution Sales lift up the crowd as he discusses the strategies and vision of Huawei Enterprise. 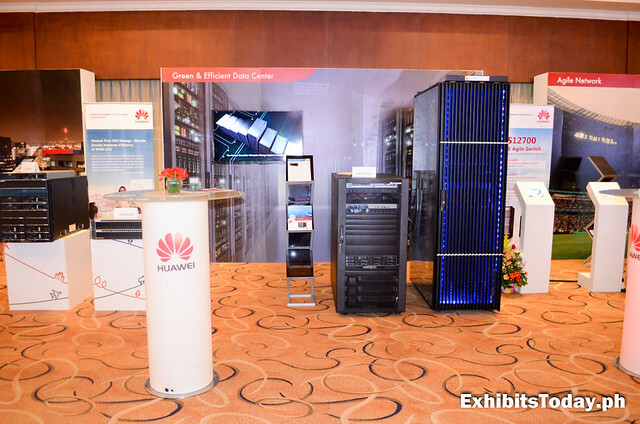 Mr. Ron Raffensperger, CTO Data Center Solutions IT Product Line and Mr. Darren Chew, Deputy Director, South Pacific Enterprise Business Group introduce the features and advantages of these two products. 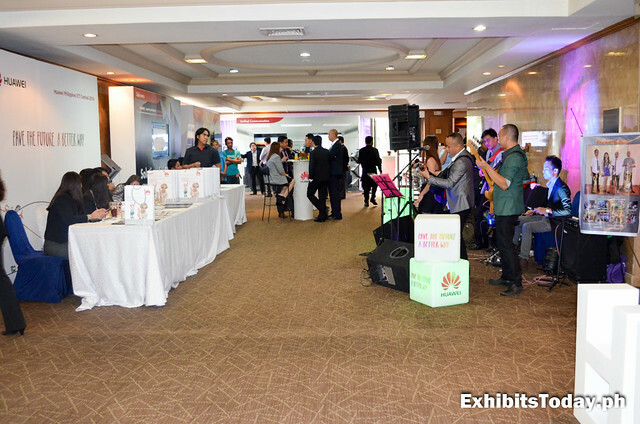 Moreover, Crissy Bancil, Channel Manager of Huawei Technologies Phils, Inc. uplifts the crowd with the Huawei rewarding channel partner program. 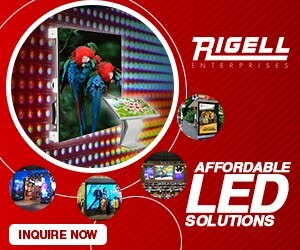 But the celebration doesn't end there. 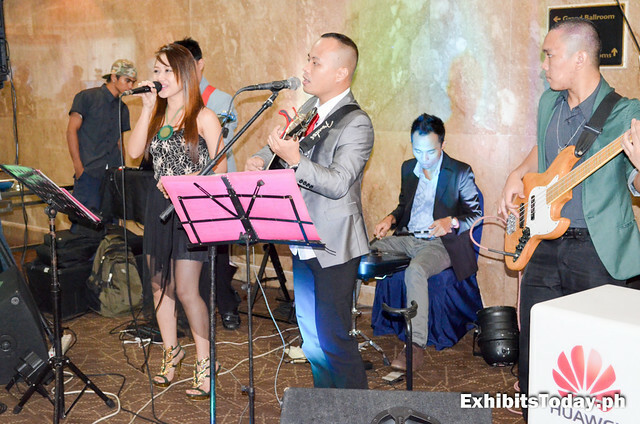 The visitors enjoy some delicious pastries with their peers while having complimentary booze in a cozy environment with soothing music by great local bands. 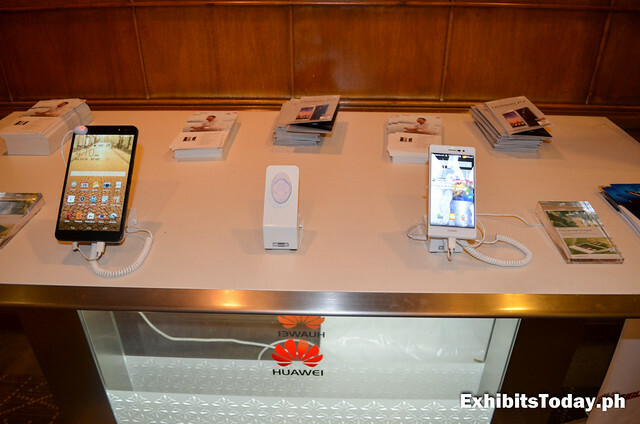 It's cocktail time to wrap up the first day of Huawei Philippines ICT Carnival 2014! 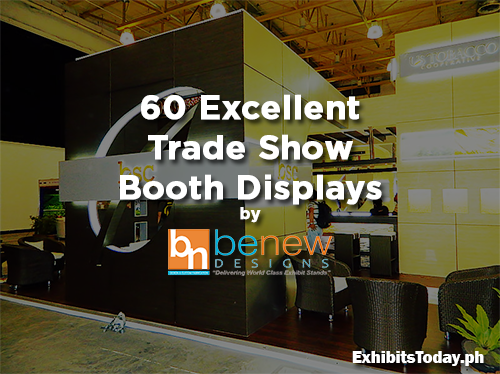 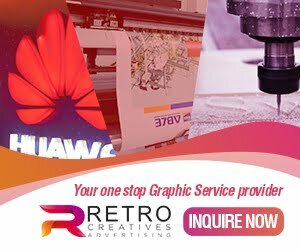 Hat tip to the merged efforts of Perk Idea, for event management and Benew Designs, for design and fabrication of this amazing event!